Five Dock’s best massages – delivered to your home, hotel or work. Book same-day or in advance Australia wide, 7 days, 8am-11pm. We bring everything! 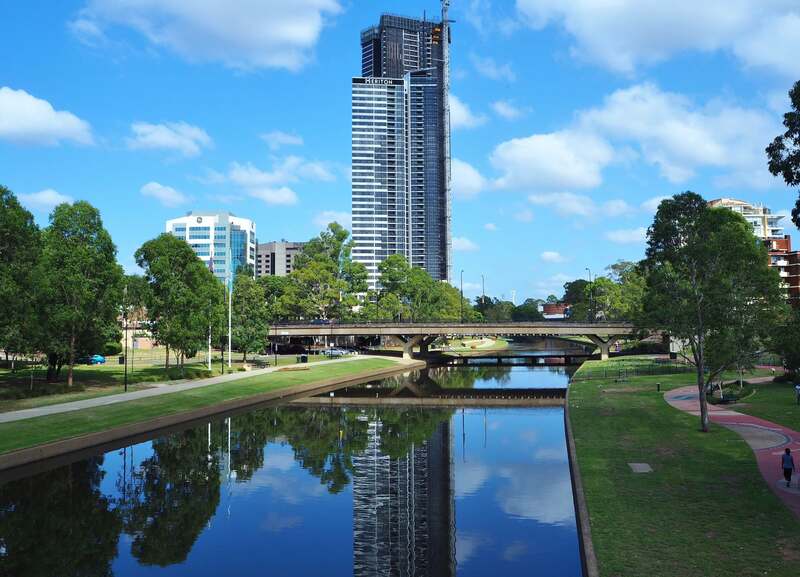 Bordered to the north-west by an arm of the Parramatta River, Five Dock is about 10 kilometres west of Sydney CBD. Five Dock is believed to have gotten its name from the five indentations along the River that supposedly look like docks. If you’re looking for a massage in Five Dock, Blys is here to help. As Australia’s leading mobile massage platform, Blys connects Sydney’s best massage therapists to clients looking for the perfect home massage. Five Dock is a multicultural suburb that has been influenced by early Italian migrants. Many Italian stores, restaurants and other charms still exist in the suburb today, including the Ferragosto Street Festival. This festival has been held annually in August since 1998. Timbrell Park features a sports field and all-abilities playground Livvi’s Place. The playground was the combined initiative of the City of Canada Bay and the Touched by Olivia Foundation, dedicated to creating safe and inclusive spaces for children to play. Massages are great for everyone, no matter what your preference. All Blys therapists are trained in a variety of massage styles, including remedial massage and relaxation massage. If you’re looking for a spa in your own home, a Swedish massage is the perfect way to treat yourself or a loved one. If you’re feeling some strain, a revitalising deep tissue massage will work out all the knots. For targeted relief, opt for a tailored sports massage to work your muscles into optimal condition. For any expecting mums in Five Dock, pregnancy massage services are also available from our highly trained and trusted massage therapists. A massage is the best way to restore the body and reconnect the mind, so book with Blys today and feel better tomorrow!